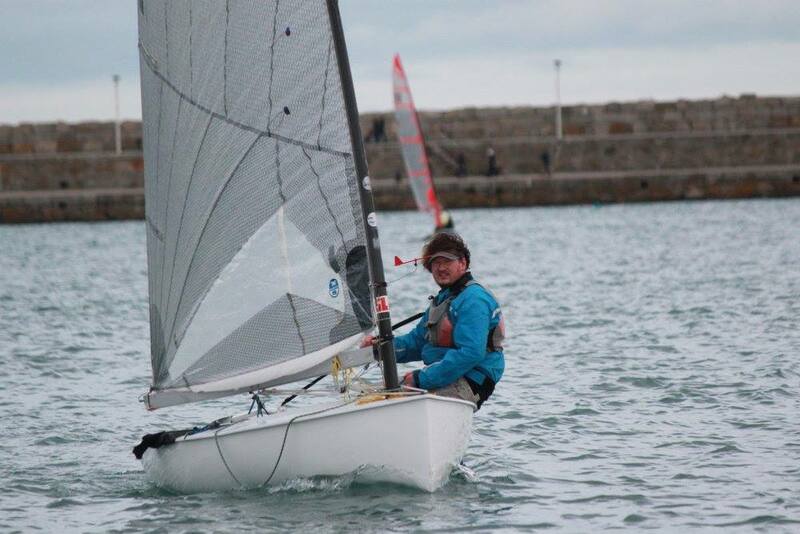 A rather mixed up day had Dublin Bay’s OK Dinghy sailors making it up as they went along on Sunday. The weather forecast was highly uncertain, showing gusts up to 32 knots, while the day itself looked very pleasant. Since neither boat is entered in the racing yet we planned to do some training. Tacking in particular. Then it all got mixed up. With Beastie’s skipper in demand as an RS200 crew and the MBK’s skipper offered a Finn for the day our plans all changed. In the end the RS200 didn’t sail, but the Finn did. Experience in an OK Dinghy transfers pretty well into a Finn, but it was a nice surprise to win the first PY race of the day and be 2nd in the last race. A flukey day on the water too, so best not to read too much into a victory. The comparison between a Finn and an OK Dinghy is interesting too. The Finn is quicker through the water but everything feels slower. Sedate almost. Heavier. Like sailing a single-handed Flying Fifteen. 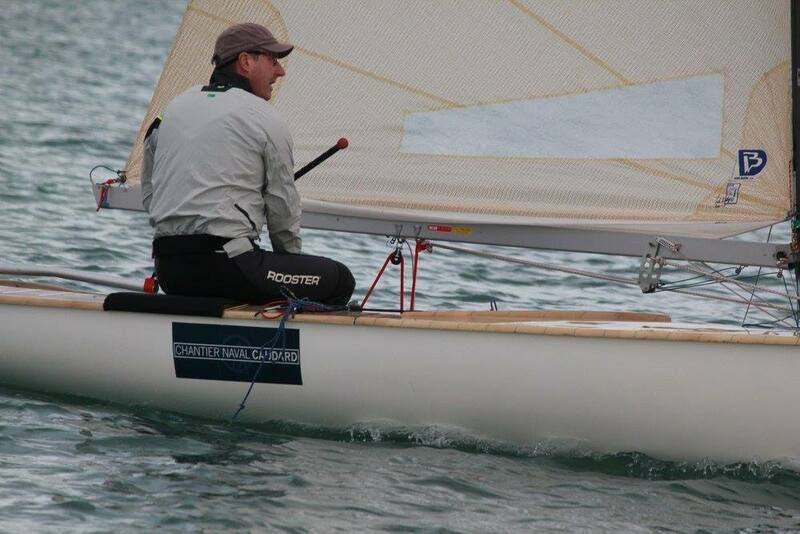 But the wind maxed out at about 15 knots on the day…and that’s probably not the same as a Finn in 25 knots. A nice days sailing, but back to the OK Dinghies for us next week! Images from the DMYC Frostbite Facebook Page. All rights theirs.